A little research goes a long way when it comes to planning out your new bathroom design! When renovating your bathroom, it can be confusing to know which design options to pick and choose. Sometimes the results you seek can be achieved most effectively and more affordably with a near-total transformation. 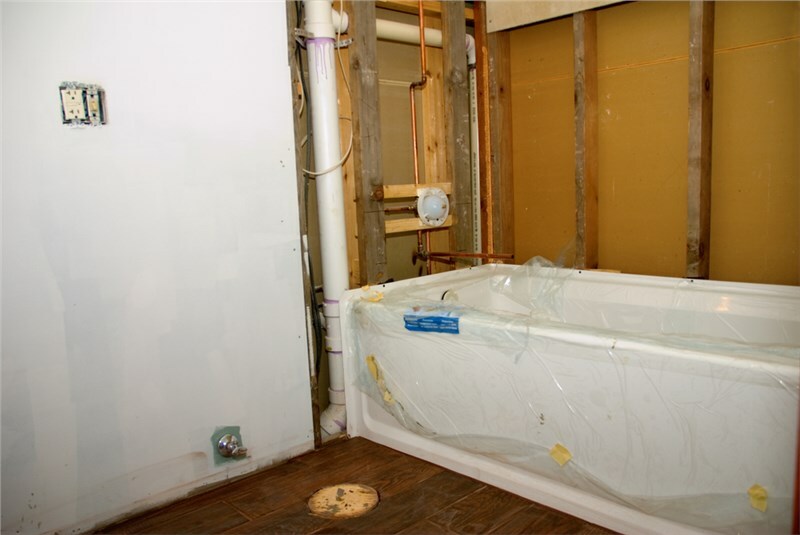 Comfort Shower and Bath provides help with your remodeling decisions through the guidance of our talented consultants during a private, in-home appointment that we offer as a complimentary service. Even better, by working with Comfort Shower and Bath, you are assured an exceptional outcome because we supply and install only Kohler brand bath fixtures, enclosures and hardware options, a brand widely recognized as the epitome of luxury and craftsmanship. However, as any savvy homeowner knows, it pays to do your own research. If you’ve been considering a full or partial bath remodel, you might want to start reviewing some of these helpful Kohler bathroom remodeling tips ahead of time. A neo-angle shower takes up a minimal amount of space in a small bathroom. Small bathrooms also benefit from open shelving rather than enclosed cabinets and vanities. Solid colors are ideal for small spaces that can be overwhelmed by patterns. An eye-catching hardwood or tiled floor does much for the overall impact of any size space. An intense, deep color on the walls makes a more dramatic impression. Pay extra attention to lighting, including dimmer switches, under cabinet lighting, and overhead lights, to assure ample coverage at all times of day or night. When you have a tight budget, a basic bath liner can solve many issues while improving the bathroom décor. The minimalist look is popular right now, and can give your bathroom décor longevity. Kohler offers an impressive line of elements and enhancements for your bath that can be easily customized to suit the specific layout of your space while staying true to your unique sense of style and—perhaps most importantly—your family’s needs. When you are ready to move forward with your bathroom remodel, look for a company that is experienced and provides all the services you need. 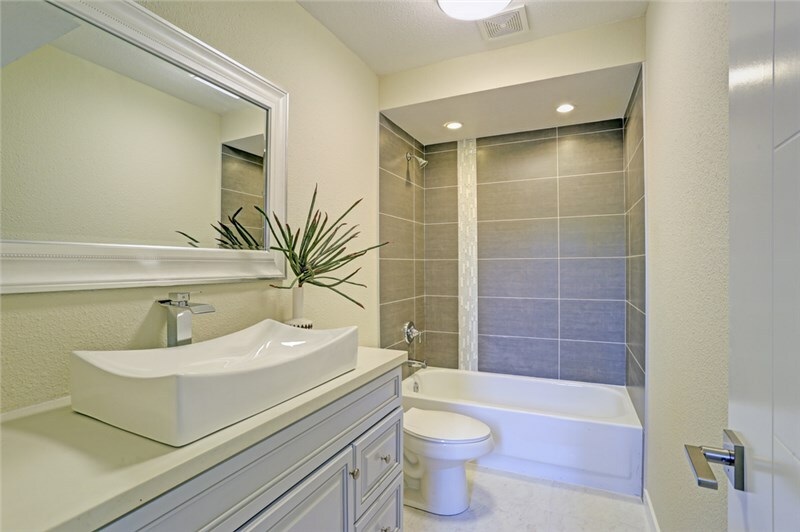 When choosing a bathroom remodeler, you should also look carefully into the quality and variety of the products that they install. If they don’t offer Kohler bathroom products, you may want to keep looking. At Comfort Shower and Bath, we're happy to provide a FREE initial consultation and price estimate for any of our bathroom remodeling services using Kohler brand products. Just reach out to us by phone or fill out our easy online quote form to request an appointment today!